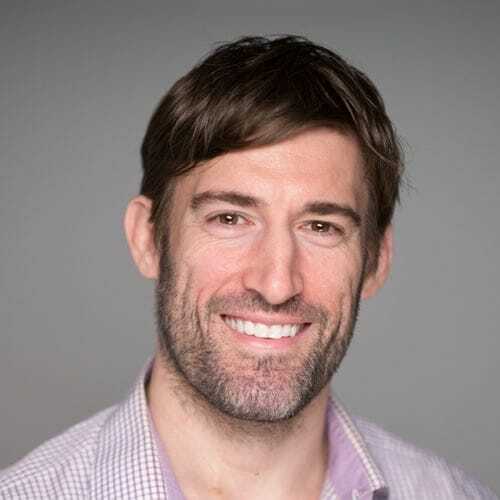 Darin Senneff - SmashingConf SF 2019, April 16—17. Darin Senneff is a freelance designer and developer based in Brooklyn, NY. With a background in design, development, and animation, he marries the visual and technical worlds to create experiences that are innovative and emotional (and sometimes even a little bit weird). Formerly the Director of Design at Column Five, and Art Director at Blueprint Interactive, Darin now works with startups, tech companies, and agencies to create fun and usable interfaces. Animation on the web can be one of the most powerful tools in a creator's toolbox. It can help users to understand changes in context, visualize content or data in easier ways, reinforce actions, and countless other benefits. But one aspect that can make your users' web experience way more memorable is to use that animation to help them feel a sense of emotion (the good kind)! In this session, we'll build a FUNctional page together with a variety of animated techniques. Learn how to move from design to code, adding in motion and timing, all while giving our users that elusive serving of delight that they didn't know they needed!